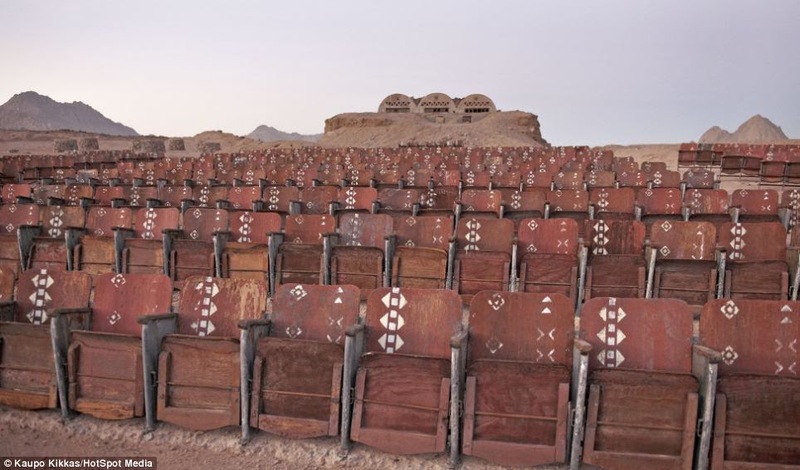 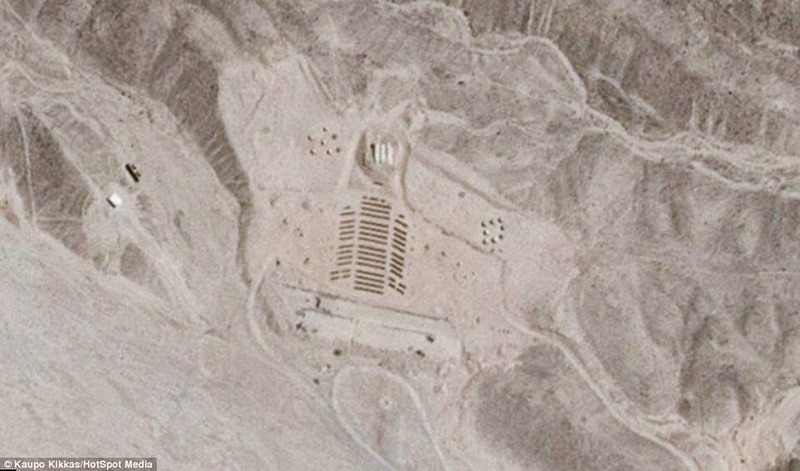 Sitting in the middle of a vast desert, an eerie abandoned cinema lies waiting for its first movie to be screened. 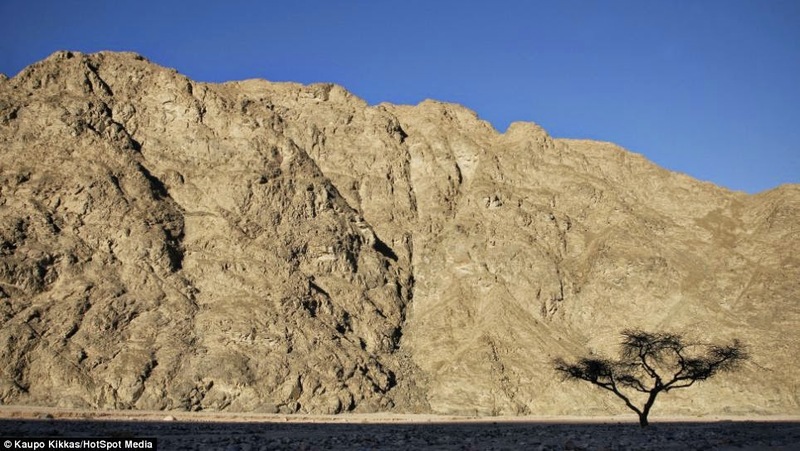 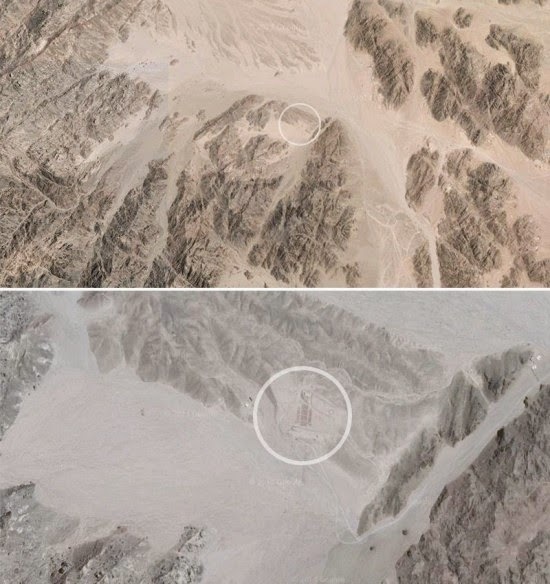 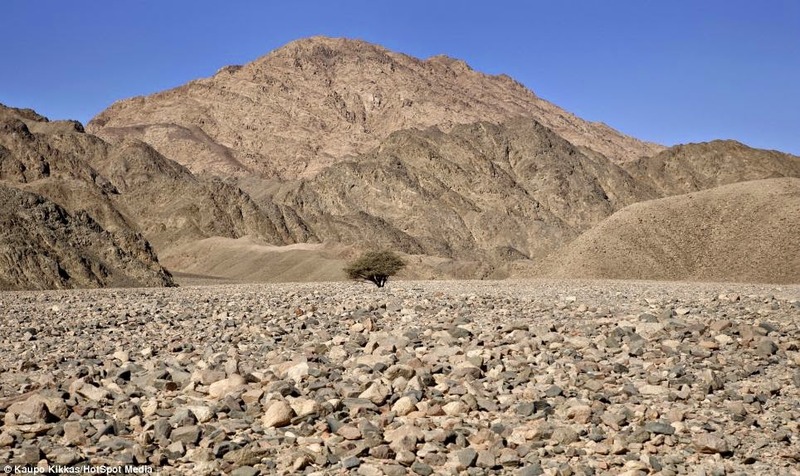 The site is accessible by just one road - called Dusti Road - and few people ever go there. 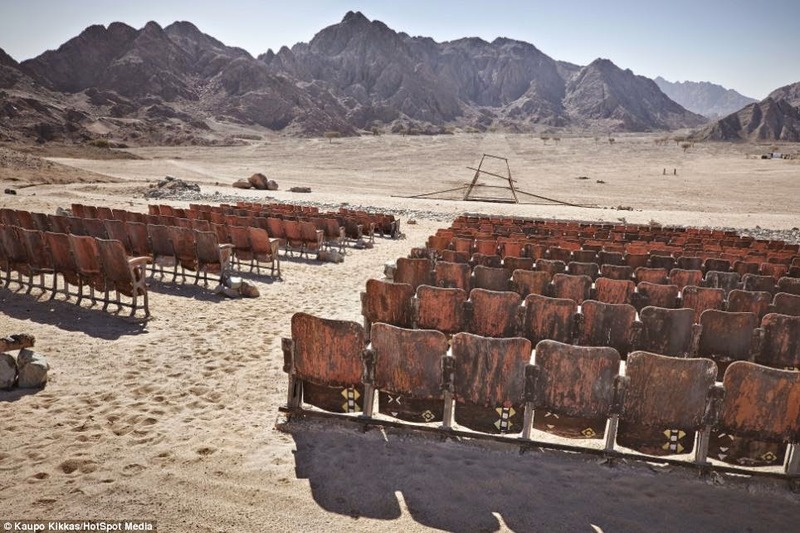 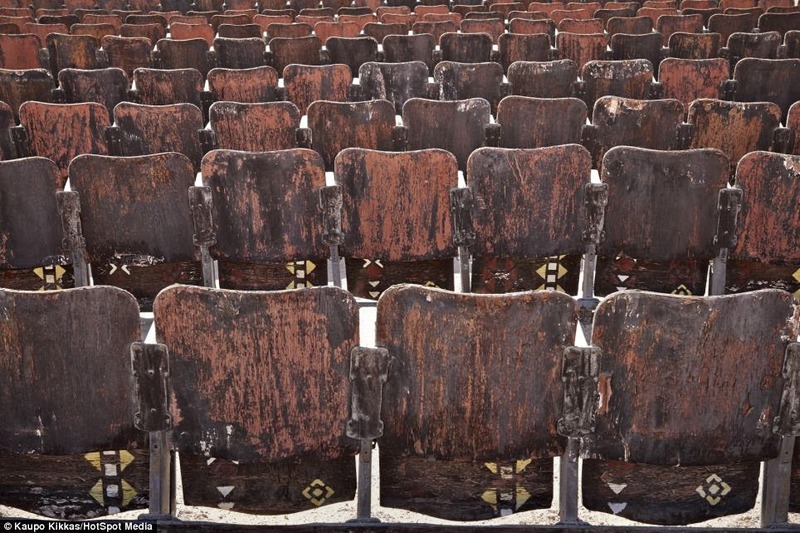 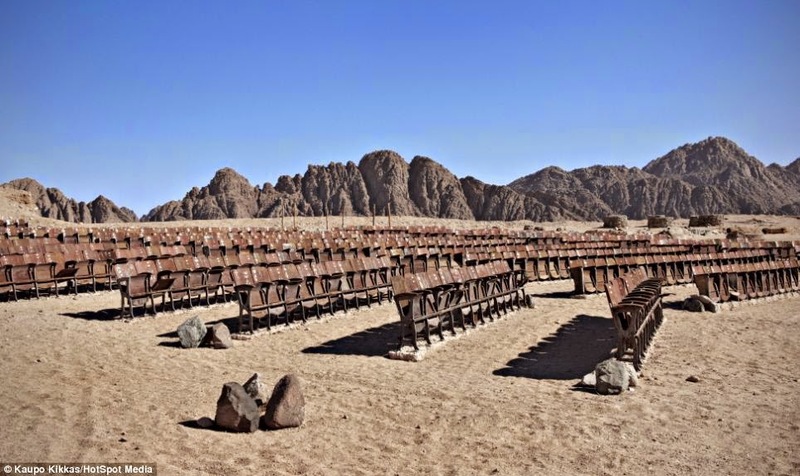 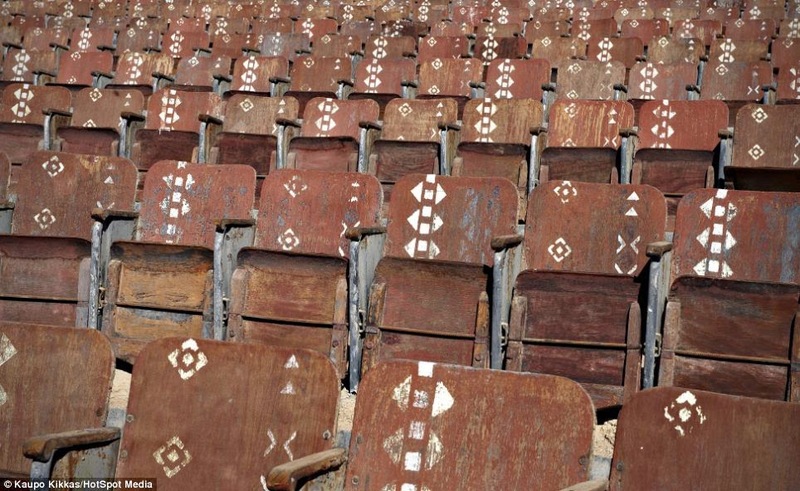 Now the 150 wooden seats are weathered and worn by the apocalyptic surroundings, and remain empty. 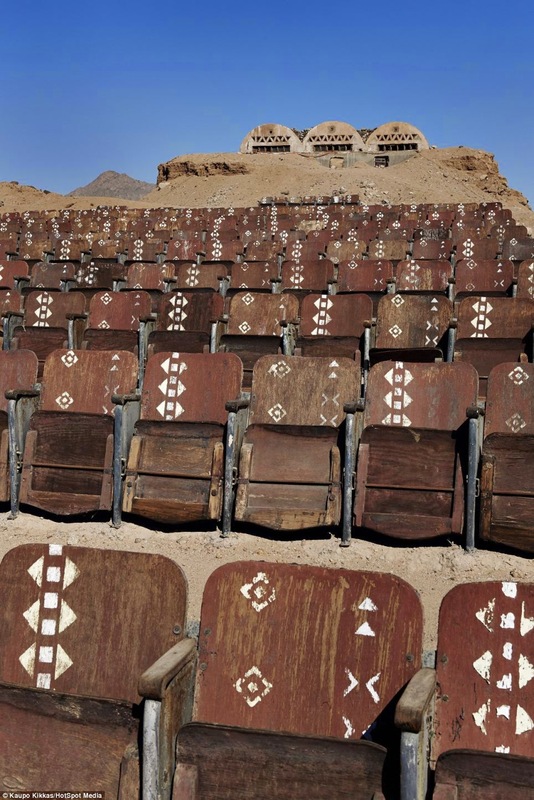 The screen's foundations stand broken and the building housing the generator and projector has been left crumbling. 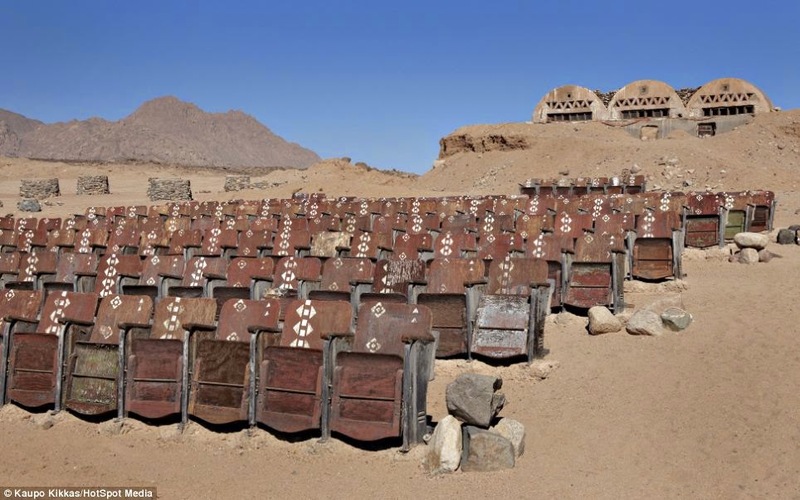 1 response to "An Outdoor abandoned theater in Egypt"